Home Eating Disorder Adults & Compulsive Exercise: A Symptom of Anorexia Nervosa? Everything in moderation, even the good things. This can be difficult for some people, those who have compulsions or perhaps an obsession. Anorexia Nervosa is a mental condition that manifests as an obsession with body self image. 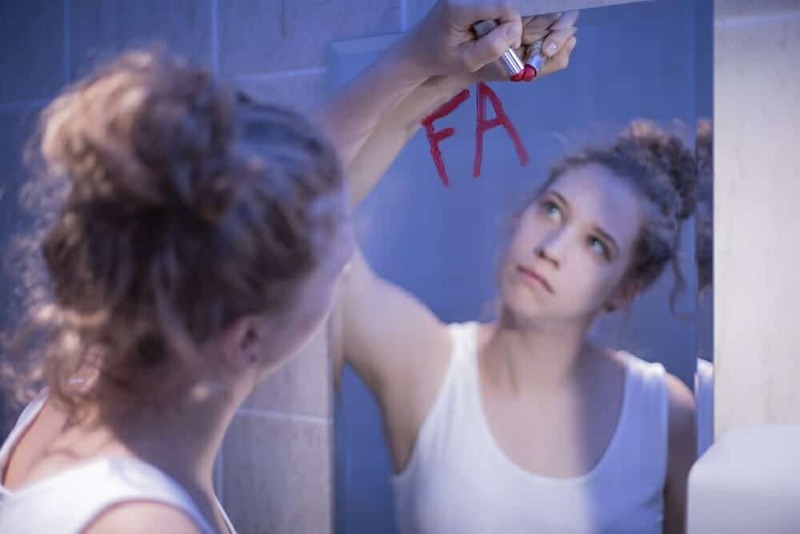 An Anorexia Nervosa patient is consumed by how they look, how they perceive themselves when they look at or consider their body and its current condition as a result of what they eat or how much they’re exercising. Most Anorexia Nervosa patients will heavily limit their food intake. Some will, or will also, spend hours on physical activity in an effort to burn calories and lose weight. These patients are unable to maintain a healthy body image; they see what others would usually consider a healthy appearance as something that needs to be trimmed down with additional weight loss. 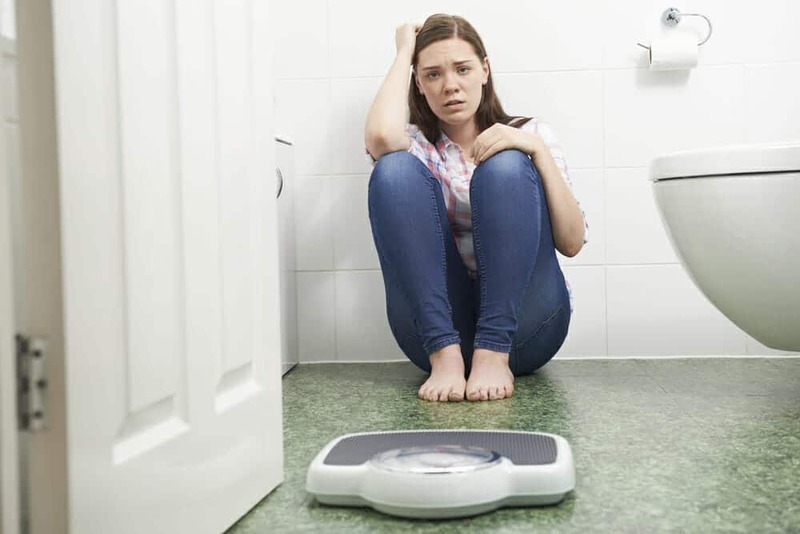 Some Anorexia Nervosa patients will go to very extreme lengths to pursue these extremely unhealthy goals of modifying their weight in an effort to look and feel thinner. 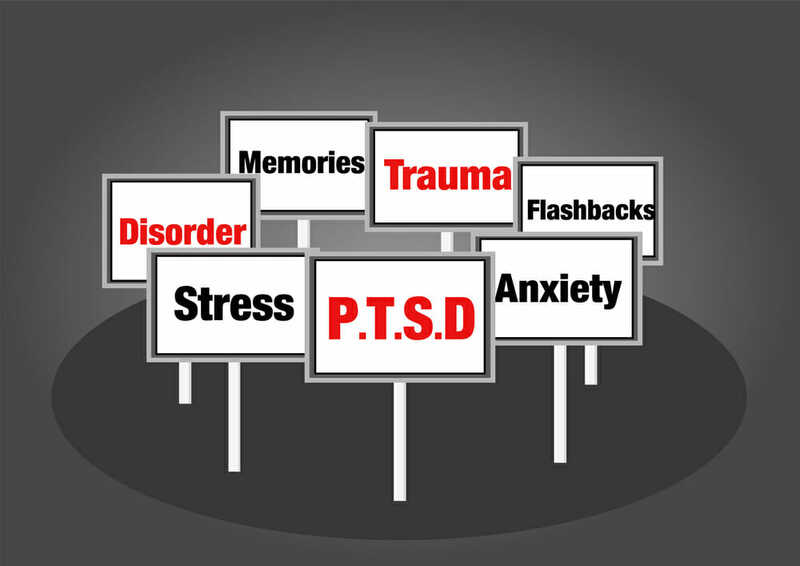 Exercise that interferes with important life activities or occurs at inappropriate times. Anxiety, depression, or guilt when you can’t exercise. Unrealistic worry over a missed exercise session. Rigid in your exercise regimen. Discomfort or distress over inactivity. Overtraining because you feel not good enough. Anorexia Nervosa has physical symptoms, and is dangerous to physical health, but is a mental disorder. 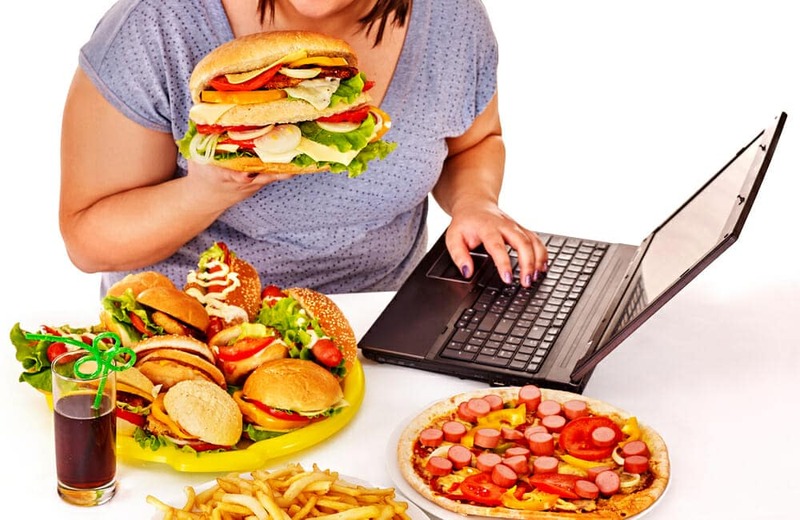 If it’s left untreated, Anorexia Nervosa patients can cause serious damage to themselves as they compulsively avoid food and spend hours working to keep their metabolism high. 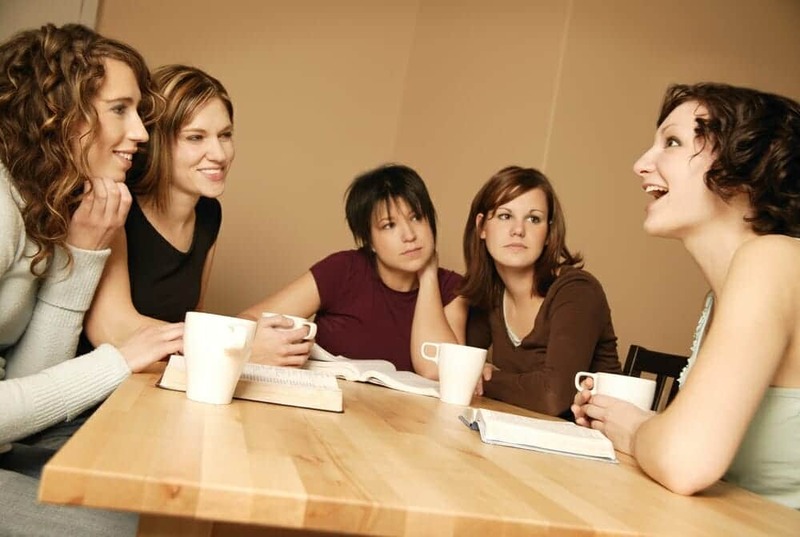 A psychologist is the best person to help an Anorexia Nervosa patient get past their disorder. 1Adults with this disease, exercise more than they should for their physical appearance. 2Anorexia Nervosa is the cause of a poor appetite which causes adults to eat very little or nothing at all. 3People recover from this illness with the help of medical care. Do you need help getting connected? Join us at one of our Weekend Workshops. You will laugh, learn, and by God’s grace be transformed. Don’t let undiagnosed, or untreated, Anorexia Nervosa destroy your self-image. Get help now. On the other hand, those struggling with compulsive exercise as a part of AN experience a much different relationship with exercise. In these individuals, exercise is often seen as obligatory or feeling like they “have to” exercise for reasons such as physical appearance, weight loss, or self-worth.